WCF is, on the whole, pretty neat. It’s a doddle to decorate methods with UriTemplates and specify DataMembers. Building the actual meat of a web service is made very easy by the wealth of functionality available in WCF4, and this is the bit I usually happily chip together whenever I need to write a RESTful web service. Then I get to the part where I have to add the service’s endpoint to web.config. It’s usually been several months since I last did it. I look it up on google, but the results don’t quite seem to apply to me. I open up an old project where I last did this ridiculous dance, but evidently I’m missing something because the damned thing still won’t work. The problem is most likely a subtly mis-set attribute. Or may web.config is just a monster which will eat us all. With that in mind, I was recently delighted to find this blog post by Steve Michelotti. It’s a little old, but the knowledge within was new to me, so it may be new to you too. The WCF service can be defined in a plain C# class rather than a .svc file. Define your service in a C# class (implementing an interface is recommended but not required). 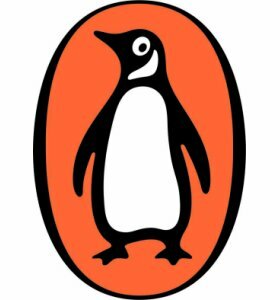 This is required for the service to operate over HTTP. A teensy bit of web.config tweaking is required. This is the other half of the configuration above. Add a reference to System.ServiceModel.Activation. This is not to be confused with System.ServiceModel.Activision. That’s it! I can now get on with the meaty business of writing code instead of wrestling with the beast that is web.config. 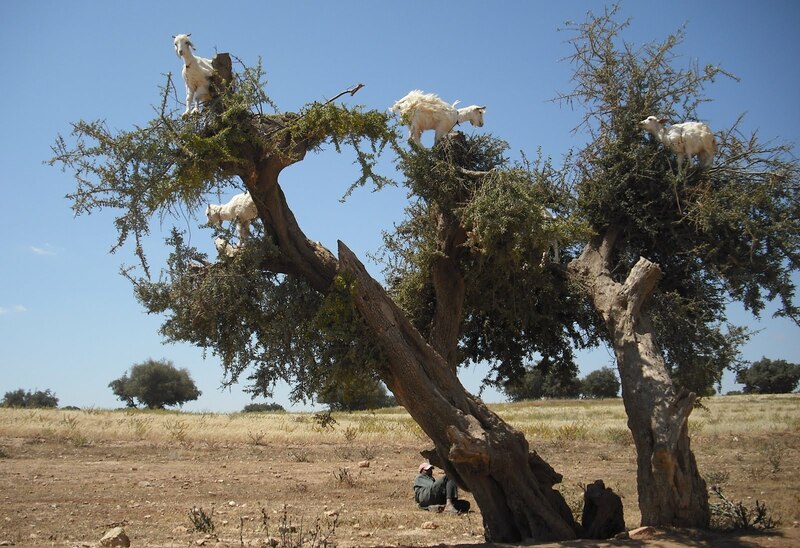 In the meantime, here are some goats in a tree. Hi – thanks for great article. I have it working for JSON calls to my service, now I’m trying to activate JSONP. To do this I need to assign a BindingConfiguration to my Service Endpoint. Any idea how to associate the BindingConfiguration webHttpBindingWithJsonP to the service endpoint I created in code? DataService1 will need prefixing with its full namespace.